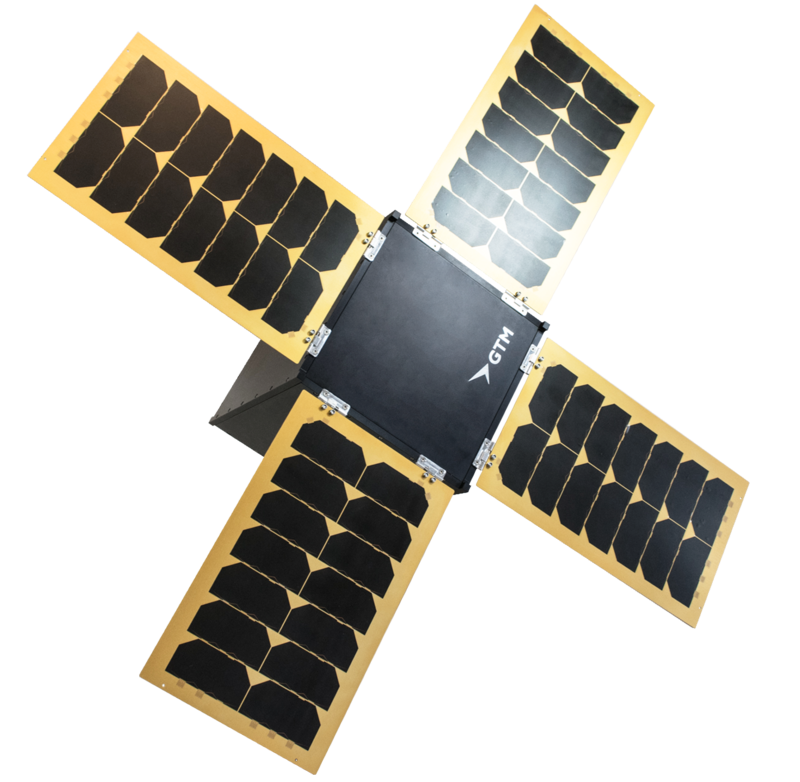 The use of CubeSats for commercial purposes is ever-increasing. 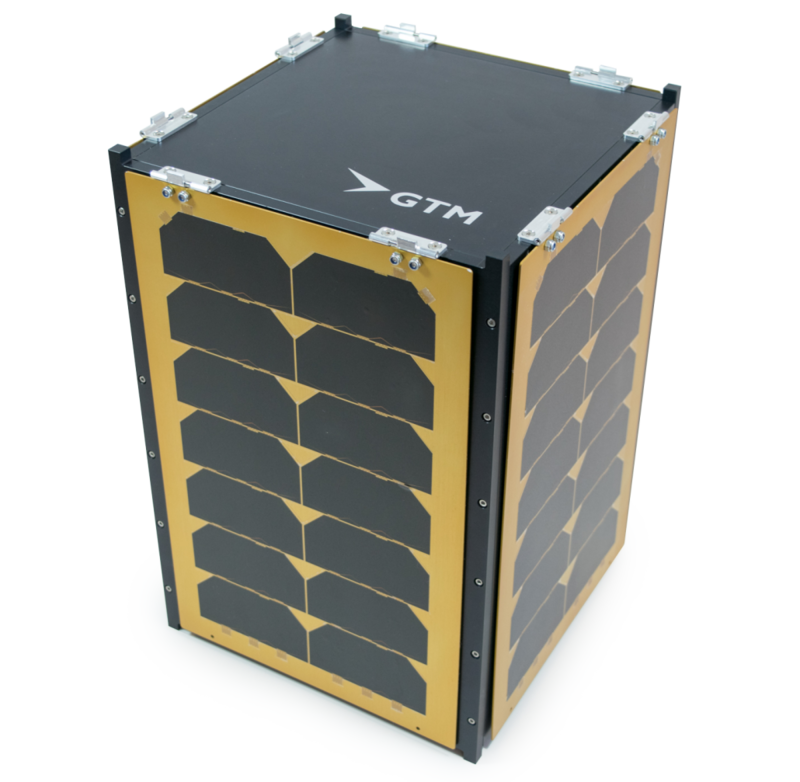 Commercial missions require spacecraft busses suitable for longer mission time that can accommodate bulky payload. 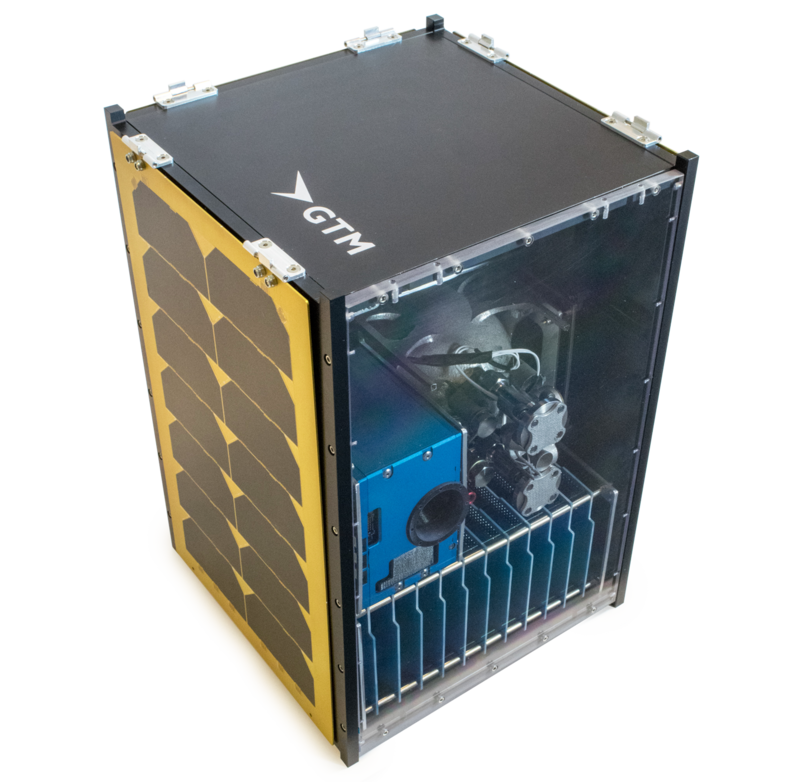 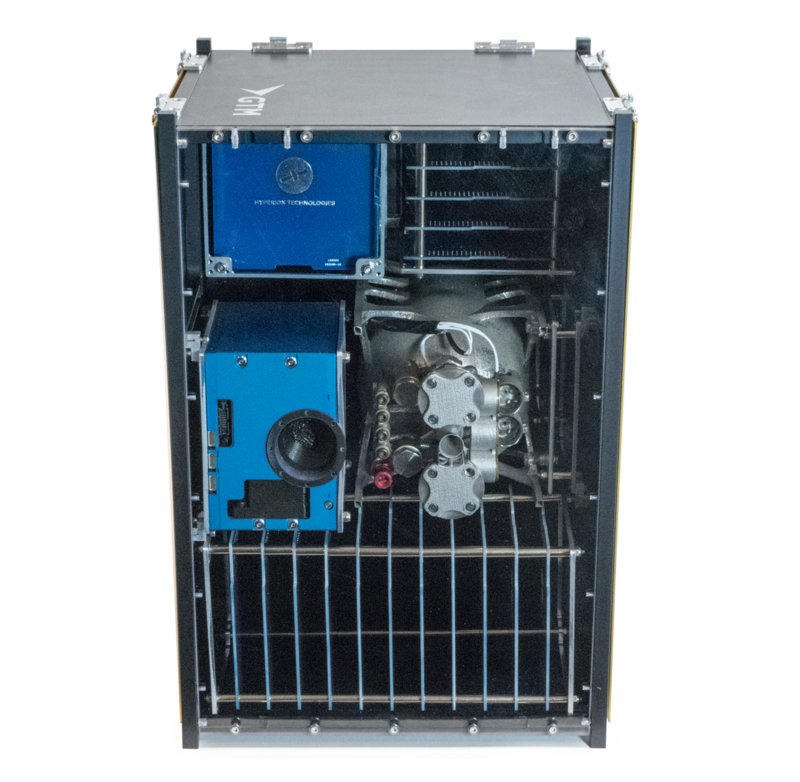 In cooperation with Hyperion Technologies a 12U high performance satellite is developed that meets these requirements.